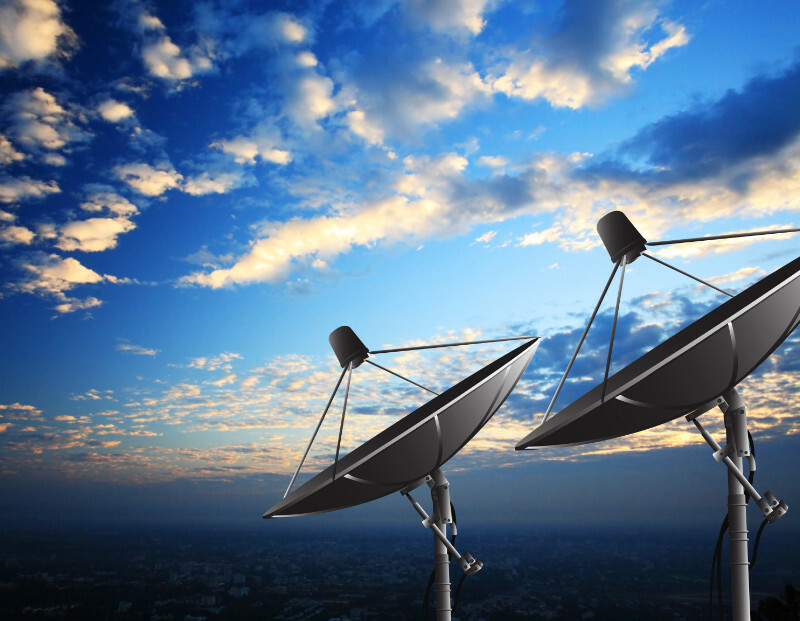 Satellite service providers and operators are challenged to deliver high bandwidth services cost effectively. With hundreds of times the bandwidth available over Ku-band satellites, Ka band spectrum is ideal for providing high- capacity next generation 4G/LTE services. And with solid state GaAs and GaN technology, SAGE SatCom’s lineup of Ka Band Block Up Converters, linear amplifiers and transceivers, lower OPEX costs are realized in terms of low power consumption and high efficiency. Further, a single frequency agile unit covers the entire 29- 31 GHz spectrum, yielding lower spare holdings. The compact size and mounting ease of the SAGE SatCom RF units lend to installation in all situations, from earth stations to remote terminals to flyaways, enabling operators and service providers to quickly implement communications in today’s fast-paced, connected world. 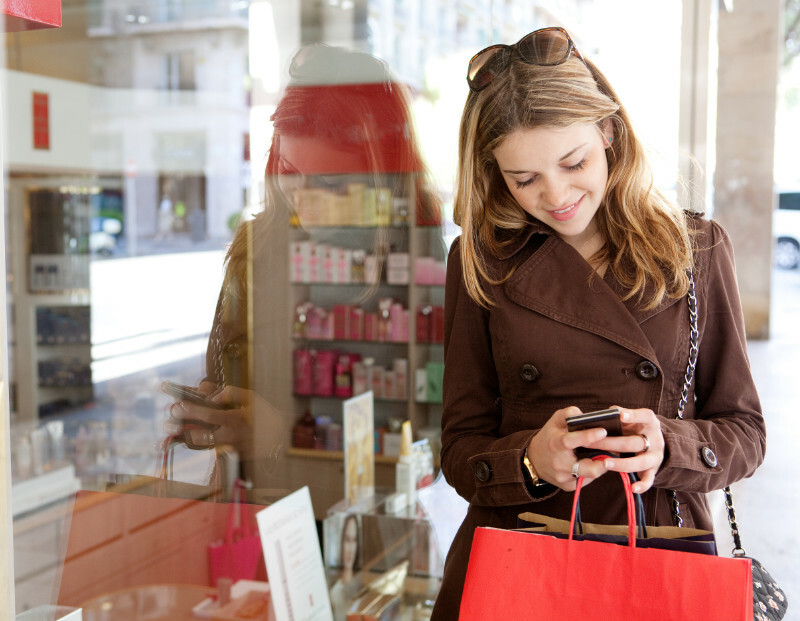 Satellite service providers and operators are challenged to deliver high bandwidth services cost effectively. With 100s of times the bandwidth available over Ku-band satellites, Ka Band spectrum is ideal for providing high-capacity next generation 4G/LTE services. And with solid state GaAs and GaN technology, SAGE SatCom’s lineup of Ka Band Block Up Converters, linear amplifiers and transceivers, lower OPEX costs are realized in terms of low power consumption and high efficiency. Further, a single frequency agile unit covers the entire 29–31 GHz spectrum, yielding lower spare holdings. The compact size and mounting ease of the SAGE SatCom RF units lend to installation in all situations, from earth stations to remote terminals to flyaways, enabling operators and service providers to quickly implement communications in today’s fast-paced, connected world. 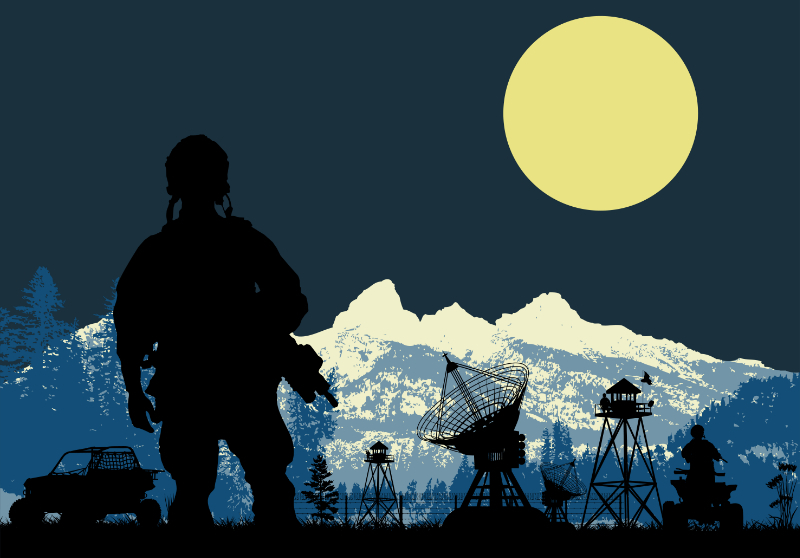 SAGE SatCom’s lineup of satellite communication RF products are well suited for government and military networks. Our RF satcom solutions yield excellent RF performance in a compact and lightweight footprint, designed for quick installation in flyaways and work in severe environments. Solid state GaAs and GaN technologies provide low power consumption, resulting in a superior end solution relative to larger SSPA/TWTA based solutions. 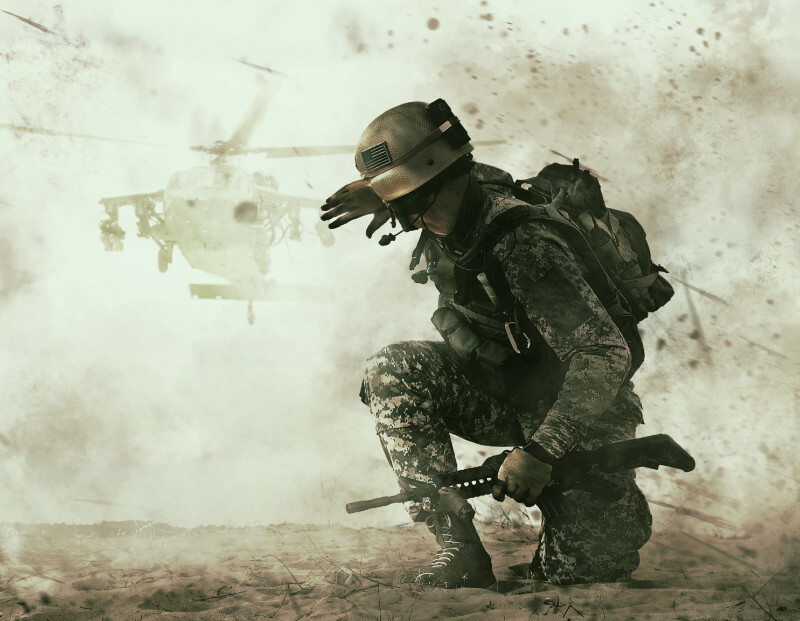 SAGE SatCom delivers superior performance and high reliability, designed to provide our government and military customers with a trusted solution for tactical and mission critical connectivity. Because of their remote locations in oil & gas applications, and usually the only means of communication to these off-shore platforms, the reliability of the components you select for your satellite network must be of paramount importance. SAGE SatCom’s family of linear Block Up Converters, transceivers and amplifiers deliver outstanding RF performance in the harshest environments, enabling high reliability connectivity for oil exploration, remote surveillance, SCADA, drilling operations, and office applications such as voice, video, web, e-mail and file transfers. 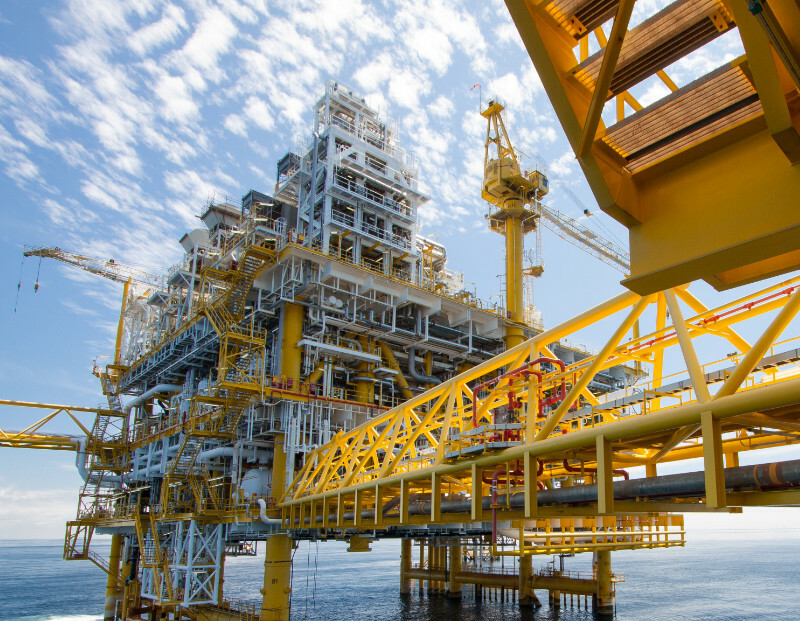 As oil discoveries in these new and remote locations necessitate dependable “always-on” connectivity, SAGE SatCom is ready to provide the RF solutions needed for today’s and tomorrow’s oil & gas and energy networks. Satellite News Gathering (SNG) presents a unique challenge to satellite communication systems. 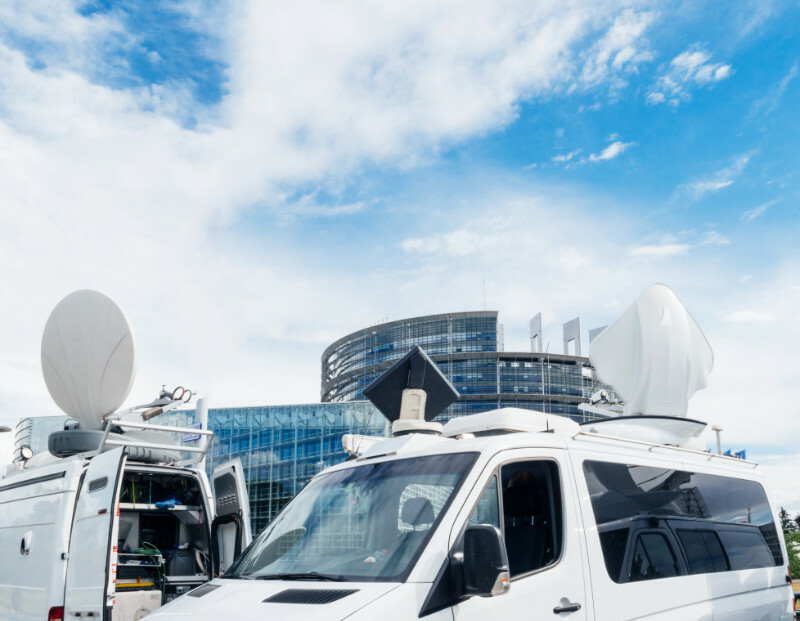 The smaller antennas fitted to SNG vehicles, combined with the higher data rates needed to support HD-quality video remote broadcasts demands extra power in a compact package from the block up converter. As media organizations look to deliver high-quality video at a moment’s notice, Ka Band satellite solutions offer the ability to send high-resolution video images with smaller antennas and lighter weight satellite gear. SAGE SatCom’s family of linear block up converters is ideal for SNG applications as they combine energy efficiency, high-power and compact packaging needed for today’s VSAT-based SNG trucks and flyaways. Mobile operators are challenged to provide ubiquitous high-sped connectivity, however traditional means of using fiber, copper or even microwave radio to connect cell sites in remote or rural areas cannot be easily or cost effectively accomplished. Satellite backhaul using Ka Band provides unique benefits to satellite operators and service providers as Ka Band satellites can provide 100s times more capacity than Ku Band. SAGE SatCom’s line of Ka Band Block Up Converters, transceivers and linear amplifiers are ideal for mobile operators and service providers looking for high-power, energy efficient RF solutions to extend connectivity. Further OPEX cost savings come from having only one RF device to cover the entire Ka Band spectrum, simplifying sparing and logistics.